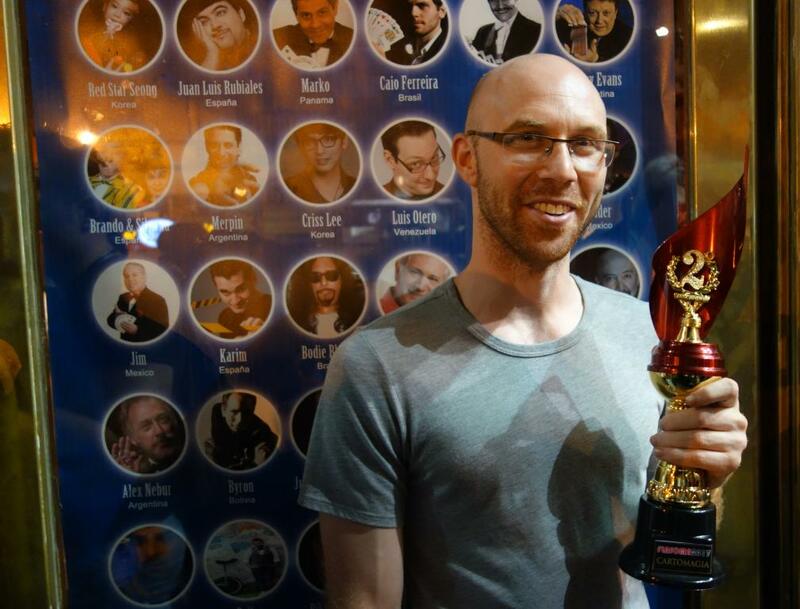 Dimitri Zabuta took part in the magic competition at FLASOMA ARGENTINA, which was held this year in Buenos Aires, Argentina, February 8th to 12th, 2017. 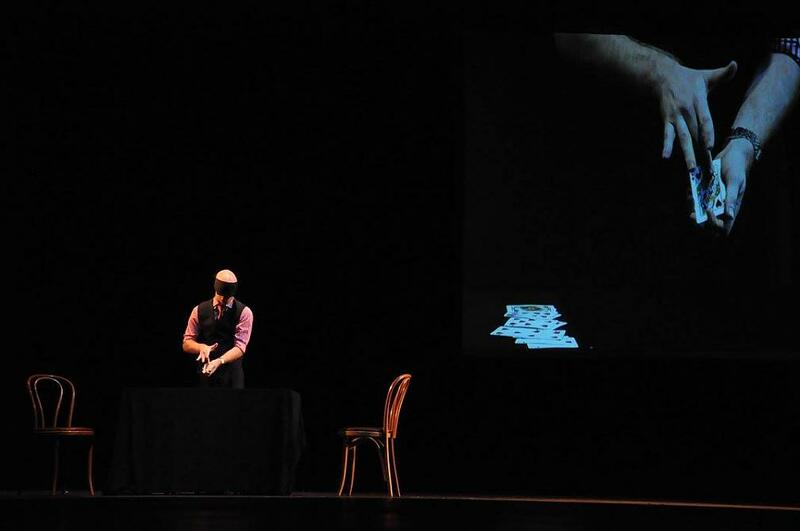 The Federación Latinoamericana de Sociedades Mágicas is the biggest and most important magic convention of Latin America. 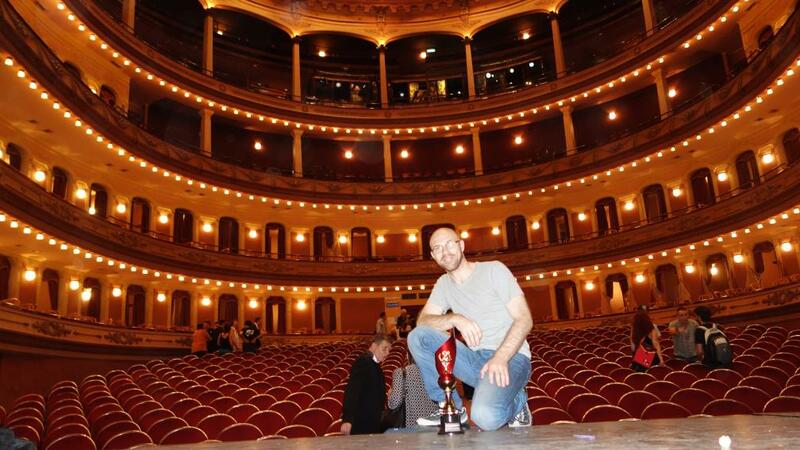 This year's competition was held in the Teatro Avenida, one of the largest and grandest theatres in Buenos Aries. Dimitri won the second place award in the Card Magic category, for performing a version of suit apparition while completely blindfolded. Now Dimitri has plans to compete in the next Fédération Internationale des Sociétés Magiques (FISM) competition which will take place in Busan, South Korea from July 9th - 14th, 2018. Congratulations on your win, Dimitri, and Good Luck for the future!